OCTOGENERIAN PRINCE, Philippe Poniatowski, a suitably aristocratic Vouvray winemaker in the land of fairytale-styled castles, recently sold off a good chunk of his cellar. 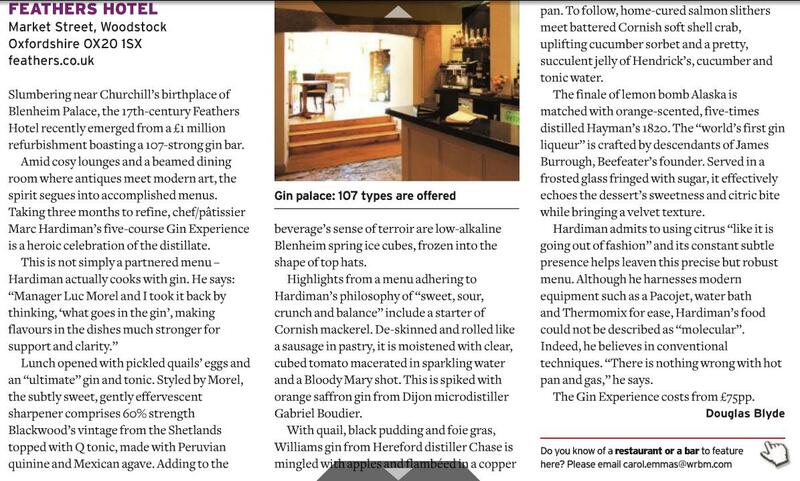 It now seems to be cropping up at bespoke merchants. I tasted the Aigle Blanc 1990 [£10.30, Waterloo Wines]. Relatively old gold in colour, this full, soft, slightly thorny wine had a curranty pounce with good acidity and maybe just a hint of botrytis. There was a slight lanolin flabbiness during the aftertaste, although this was fresh and will live longer. A classic. When I went to Vouvray a few years ago (blink and you miss it) I was intrigued to see vine roots appear through cellar roofs 40feet below. Whilst Vouvray is a pampered old colonel, Seghesio's '02 Arneis [£17, Unwined] literally translates as "little rascal". A Piedmontese grape, in the hands of this Californian producer, this time over just five acres in the cooler Russian River, this sprightly tangarine segment scented wine is aromatic with a vitamin C, Haliborange/Berocca feel. 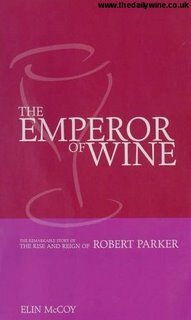 I have just finished The Emperor of Wine [around £20] - the story of uber wine critic Robert Parker. 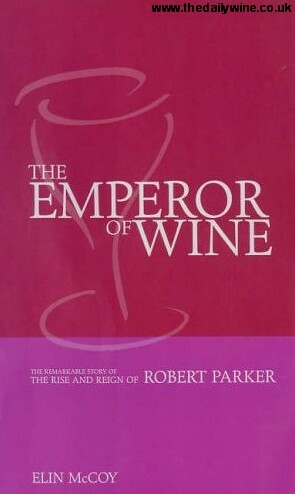 Written by US wine writer Elin McCoy, one line towards the end sums up what those interested in wine feel about his influence: 'I find myself taking one side and then the other over Robert Parker, the man, and what he has meant to the wine world'. What also comes across is the fact he suffers a sense of humour bypass. A good read.